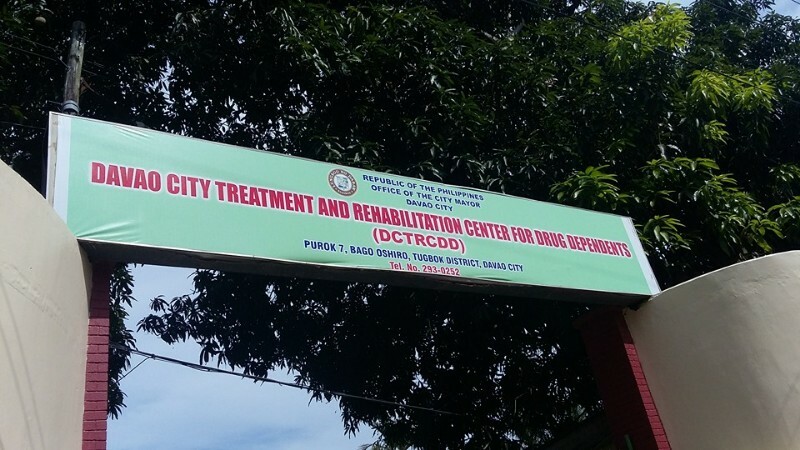 The Davao City Treatment and Rehabilitation Center for Drug Dependents (DCTRCDD) provides comprehensive services to help individuals who are dependent on drugs and/or alcohol. A stay is anywhere from 6 months (minimum) to a year (maximum). The center includes a chapel, music room, and sports and recreation program, as well as lush surroundings of fruit trees, flowers and ponds.